The beach beckons, but if you cannot find the fishing gear, kayak, and water wings buried under last year's holiday decorations in the garage, don’t fret. 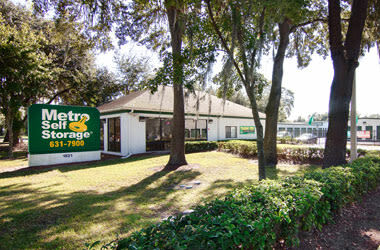 Simply rent a 5X5 or 10X10 unit for an affordable storage rate at Metro Self Storage. Our friendly Property Manager can help you solve any space shortage you may be facing at your home or business. Store seasonal clothing and outdoor gear in a 5X5 unit. If you are moving to Tampa, a large 10X30 unit will store most four- and five-bedroom households as well as many types of vehicles, boats, and commercial trailers. 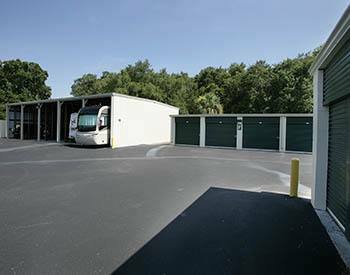 All storage units are ground level and offer drive-up access to make loading and unloading more convenient. 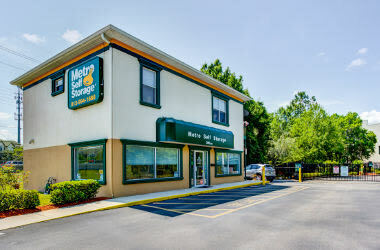 Because we rent our storage units on a month-to-month basis, Metro Self Storage is an ideal choice for your storage time frame. 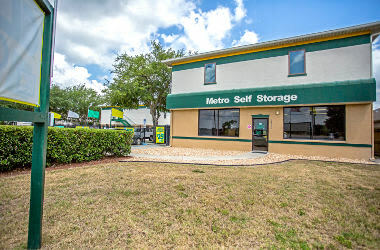 Metro Self Storage can help your Tampa Bay business. Anything from freeing up valuable office space to storing medical records, tools and equipment, and warehousing inventory is possible: we understand your company has unique needs. We offer modern storage amenities to help businesses of all types and sizes with their storage needs. We understand your business has unique needs. 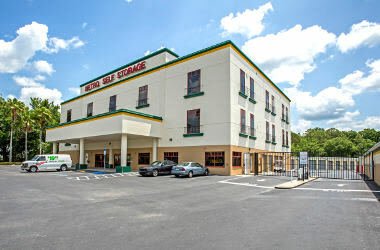 Please call our storage experts for more information about business storage in Tampa Bay. 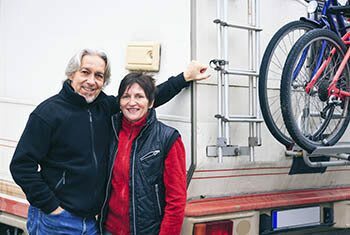 Our Tampa covered RV and boat storage near Lake Magdalene is adjacent to I-275 so you can be on the road to your next adventure in a matter of minutes. When you choose to store at our West Fletcher storage location, you can be at Hillsborough Bay unloading your boat at the Ballast Point or Davis Island Boat Ramps in less than 25 minutes. 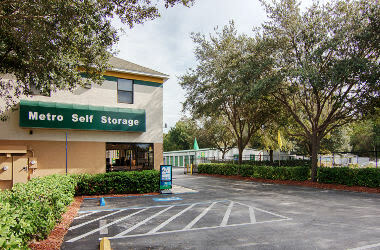 If you need some extra space in your driveway or garage, or if you want to get one of your vehicles off the street, we offer a convenient location that is easy to access on West Fletcher Avenue in Tampa. You can park your vehicle on a monthly basis and, with 24-hour gate access, you can retrieve your car, boat, or RV early in the morning or late at night every day of the year—even on holidays and Sundays.